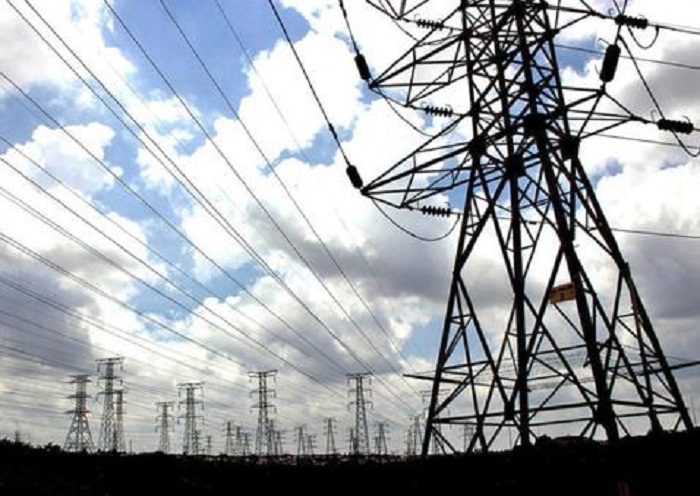 The Rwandan public has been cautioned by the Rwanda Energy Group (REG) to always seek technical assistance on electricity connectivity or any other power related issue. REG has advised that only recognized electricians can assist in order to prevent incidents. The public must only use technicians employed at their different branches across the country to avoid electrically-related fatalities. This is according to the utility’s managers. REG chief executive Ron Weiss said that they will not tolerate anyone who involves themselves with illegal electricity connectivity or damaging electrical infrastructure. He also called on the public to immediately report them to avoid fatal incidents. According to him electricity connectivity and maintenance is only done by authorized technicians. He insisted that they needed the public to help trace any suspicious persons involved in using substandard materials on the electricity infrastructure without permission. Apparently there have been several cases where different unqualified technicians all over the country masquerade as REG employees. These’ REG employees’ tell citizens that they can help them access electricity or repair their installations. Mr. Ron says that due to these unscrupulous individuals, accidents have occurred because of the substandard work and materials these people use. According to Jean Claude Kalisa, the Managing Director of Energy Utility Corporation Ltd (EUCL), people should contact their nearest branch whenever they need any assistance on power installation or other related issues. He also adds that none of their technicians should ask for service fee. According to Mr. Jean Kalisa, they have allocated branches countrywide to make sure their services are satisfactorily within their customer’s reach. He also adds that people do not need to lose their lives due to bad installations. Mr. Jean insists that they have qualified technicians who can help them at any time. He says that no one should give any technicians money because any payment must be through the institution’s accounts.